business line also covers granite slab, cut-to-size, countertops, pavestone, columns, fireplace, monument, sculptures, mosaics, etc. We warmly welcome you to visit our factory to know more about our company and products. 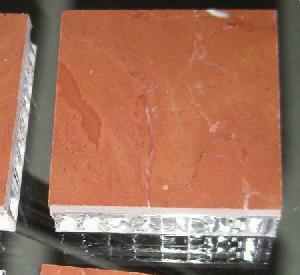 1) Finishes: polished, flamed, honed, bush hammered, natural split etc. 3) Thickness: 1.75~1.8cm, 2cm, 2.5cm, 3cm etc. usage: indoor decoration, dry hang, luxury personal decoration. If you have interest, pls don't hesitate to contact YOKY YANG for more information! Company Name: Xiamen Longtops Stone Co., Ltd.